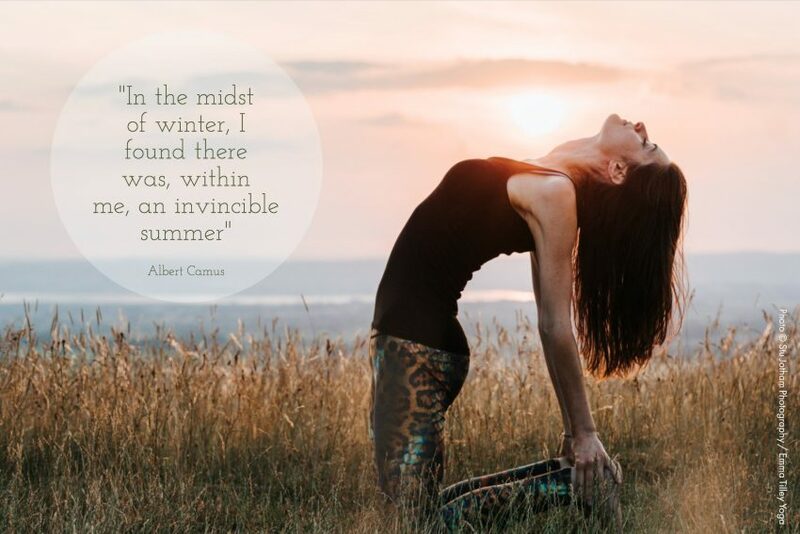 To celebrate the festive period and the last classes of 2018, Vinyasa Flow teacher Emma Tilley, will bring us together to practice about one hour of super slow-flow yoga. Simple, repeated sequences to create a perfect meditative quality; to just let ourselves breathe, move, and be present… like a huge, long, sigh where you feel the weight lift from your shoulders. We’ll then finish the session by singing festive songs together with a lovely non-alcoholic mulled wine. Booking advised. £20 per person. EARLY BIRD RATE: £15 if booked and paid for by Saturday 1st December.